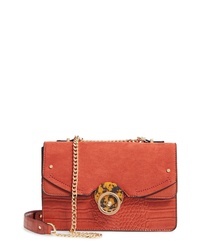 Topshop Cheetah Crossbody Bag $48 Free US shipping AND returns! 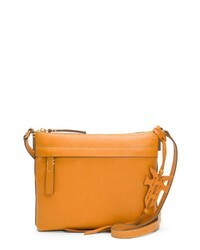 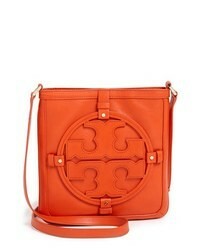 Loewe Small Gate Leather Crossbody Bag $2,150 Free US shipping AND returns! 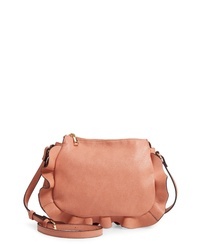 Hobo Amble Leather Crossbody Bag $138 Free US shipping AND returns! 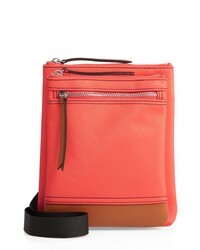 LODIS Los Angeles Zora Nylon Leather Crossbody Bag $75 $125 Free US shipping AND returns! 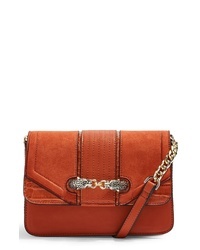 Sole Society Arwen Faux Leather Crossbody Bag $59 Free US shipping AND returns! 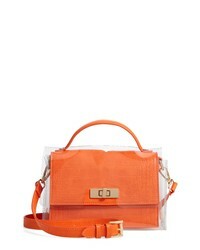 Steve Madden Croc Embossed Clear Cover Crossbody Bag $78 Free US shipping AND returns! 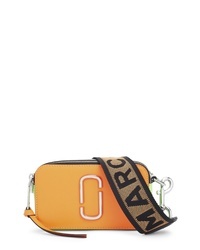 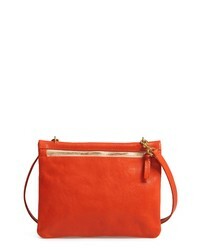 Clare V. Jumelle Leather Crossbody Bag $315 Free US shipping AND returns! 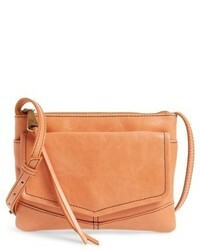 Frye Carson Leather Crossbody Bag $198 Free US shipping AND returns! 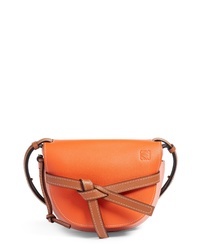 Mansur Gavriel Logo Leather Crossbody Bag $495 Free US shipping AND returns! 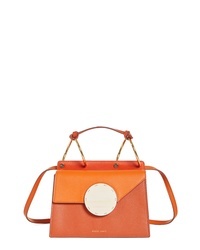 Danse Lente Phoebe Bis Acetate Closure Crossbody Bag $495 Free US shipping AND returns!